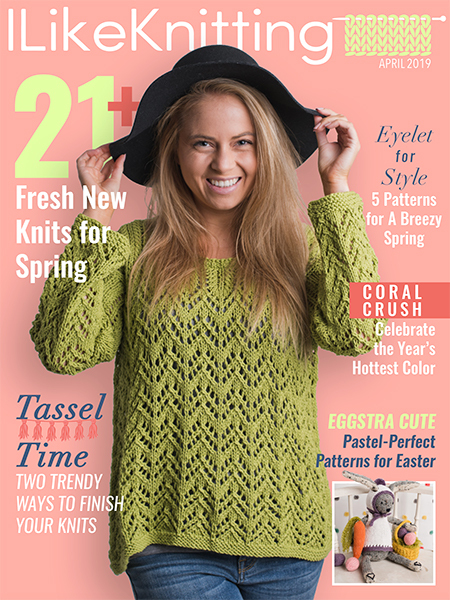 Learn how to knit this mesh lace with this photo tutorial from Jennifer Dickerson! You’ll be able to make the Abigail Cowl on the previous page in no time at all. 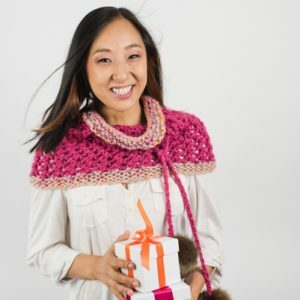 The Abigail Cowl is a quick-to-stitch project that makes a lovely gift for the girl who isn’t afraid to be bold! 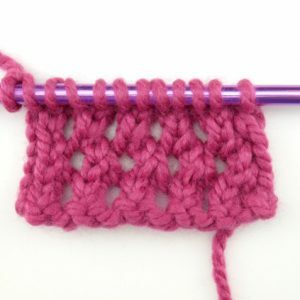 Easy stitch combinations create a beautiful lace texture and solid garter stitch edging frames it in nicely. Add an optional drawstring to cinch it up and keep out the cold. Fun faux fur pom poms add additional texture and finish it off fabulously!